Syracuse, N.Y., Aug. 23, 2017 - Changing healthcare regulations and slow insurance reimbursements are two of the biggest challenges facing healthcare today. One way practitioners can offset those concerns, and maximize potential, is through targeted outreach to attract new patients. 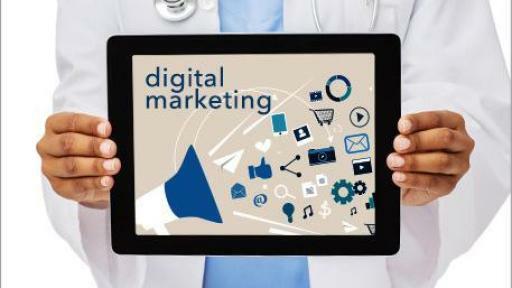 Bankers Healthcare Group, the leading provider of financial solutions for healthcare professionals, launched a podcast to help doctors, dentists, and veterinarians attract new patients through easy-to-implement digital marketing tactics. 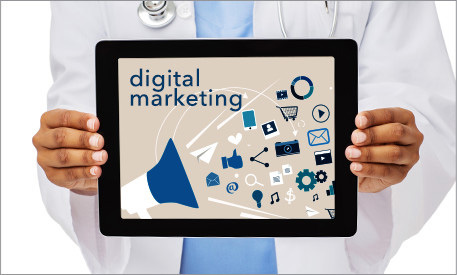 Episode 1 of the Perfecting Your Practice podcast series provides medical professionals with five simple tips to market their services and expand their patient bases through search engine optimization, search engine marketing, and social media marketing. Bankers Healthcare Group provides innovative, hassle-free financial solutions exclusively to healthcare professionals. Since 2001, BHG has funded more than $2.8 billion to satisfied customers nationwide and worked with more than 110,000 practitioners. BHG is proud to maintain partnerships with leading healthcare industry associations, and is continually recognized for innovation, continued growth and being a best place to work. BHG is partially owned by Pinnacle Financial Partners (PNFP). To learn more, visit www.bankershealthcaregroup.com, and follow us on Twitter, LinkedIn and Facebook.